TREE by Zimmer + Rohde - definitely not a typical floral design. A shimmery yarn-dyed jacquard woven in Italy, suggests a springtime walk through the forest. 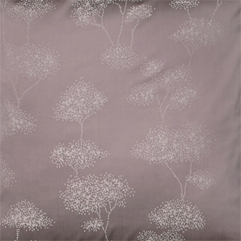 Select TREE in brown (undertones of mauve and pink) or mint green (light blue undertones) - silver grey has been discontinued. 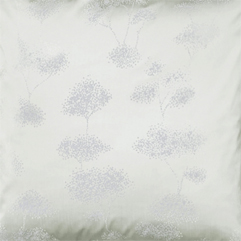 Bed Linens from the TREE collection may be combined with Zimmer + Rohde Sateen Finesse solid sateen sheets. Return to Zimmer + Rohde bedding. Tree Queen Duvet Cover 90" x 94"
Tree King Duvet Cover 104" x 94"